Planking for runners is VERY beneficial. Planking helps strengthen our core making us run more efficiently. A strong core will protect your back, and promote good posture while running. It improves proper biomechanics and helps you to be a better athlete overall. There are many many different types of planks, but they all have the same purpose. A plank is an isometric exercise that works with stabilizing your spine and limbs while running. It engages your back muscles and deep abs muscles. By performing front and side planks, one can target multiple muscle groups. The front plank primarily targets the rectus abdominus, transverse abdominus and low back extensors. 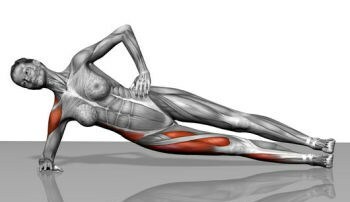 Side planks help strengthen the obliques and deep stabilizers of the low back, such as the quadratus lumborum and multifidus. When doing either of these exercises, start with performing the planks first on your forearms. Then you can progress to a more difficult position. For a more challenging plank, try lifting one of your feet six inches off the ground while keeping your abs tight. **Doing planks is NOT painful, if you feel pain or extreme discomfort stop doing the plank** Talk to your Doctor and make sure you are OK to do a challenge like this. Planks are important, besides making you a stronger runner, it will help cut off some fat around your midsection! yay! I decided to add this August Plank Challenge so you all can see how strong you are and how much stronger you will become in the end. At first you can probably only hold your planks for 30 seconds, but gradually you will be able to hold it longer! Every week I will let you know what is the time you have to hold your plank for, I will start it off at 30 second planks. I will post a picture and let you know what the challenge time is and when it ends. 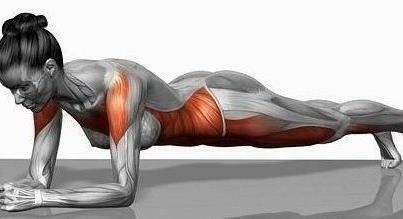 I will also post a daily reminder for you to do your planks. Comment on THAT post done so I know you completed the day’s challenge. It does not matter what type of plank you do. I am aware some people can not hold a regular plank for long, so even if you do the drop knee plank that counts!! I just want you all to try!!! You will need to let me know you have done it. And at the end of the month, where the time will be a lot longer, I will require proof! me too! let’s do this! btw, how many planks do we do each day? Sorry if you already mentioned it and I missed it. Okay! I wanna be in too! Im in and done with day one! Day one done……40 seconds. I am a newbie…….1st plank. Looking forward to getting stronger this month!!!! Friday, Aug. 2nd 11:37pm — 40 seconds….Done! Sat. Aug. 3rd 10:20pm — 1 minute …… Done! Previous Previous post: Run the happiest 5K on the planet!! 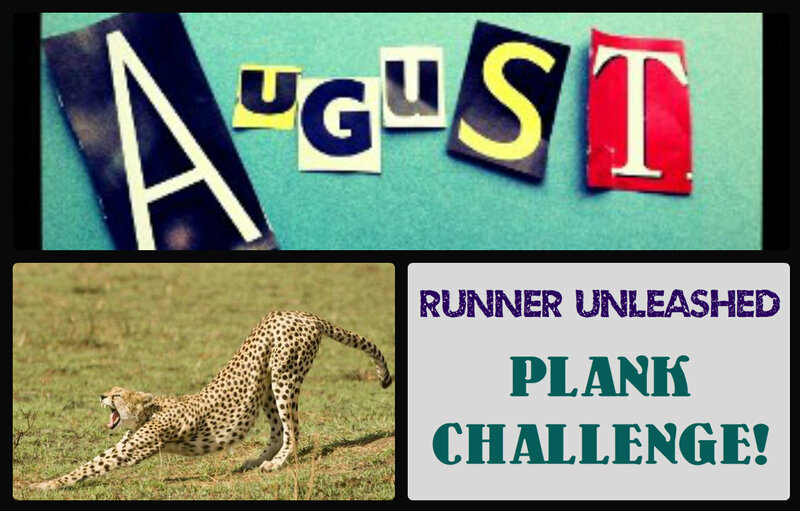 Next Next post: More on my August plank challenge!